"Raising a glass of Woodford Reserve with the crowd probably didn't hurt either." In October, we were pleased to join our favorite Canadian troubadour on the road for a few dates. 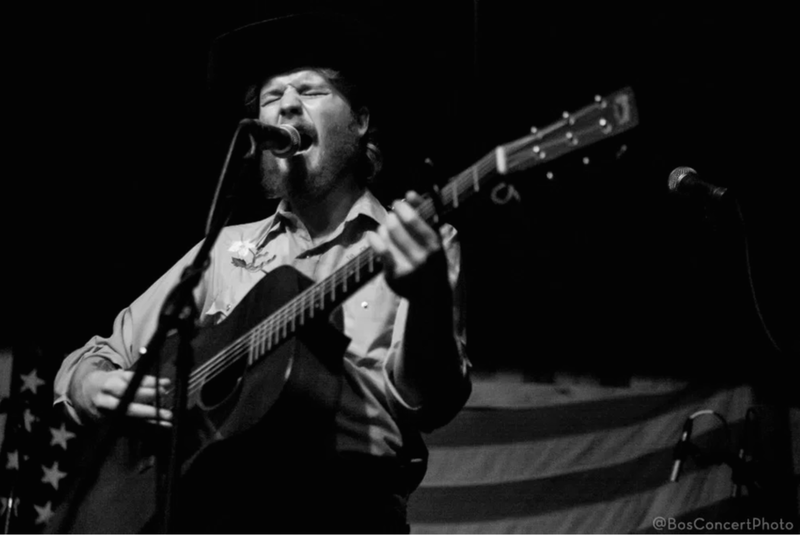 Colter Wall is a folksinger on the rise. His well crafted story songs and lonesome baritone have captivated audiences worldwide and sparked a new hope in the country music scene. Wall is a seasoned "road dog" at the ripe age of 22 and has become a festival favorite and a listener's "codeine dream." While you're at it, check out Colter Wall and give him a follow on this machine. We're looking forward to keeping the roads hot with this talented feller. We are proud to be included in the latest fall issue of Still:The Journal. Thank you Silas House, Marianne Worthington, & Karen Salyer McElmurry for the riveting reference in the twenty-second issue of Still: The Journal.